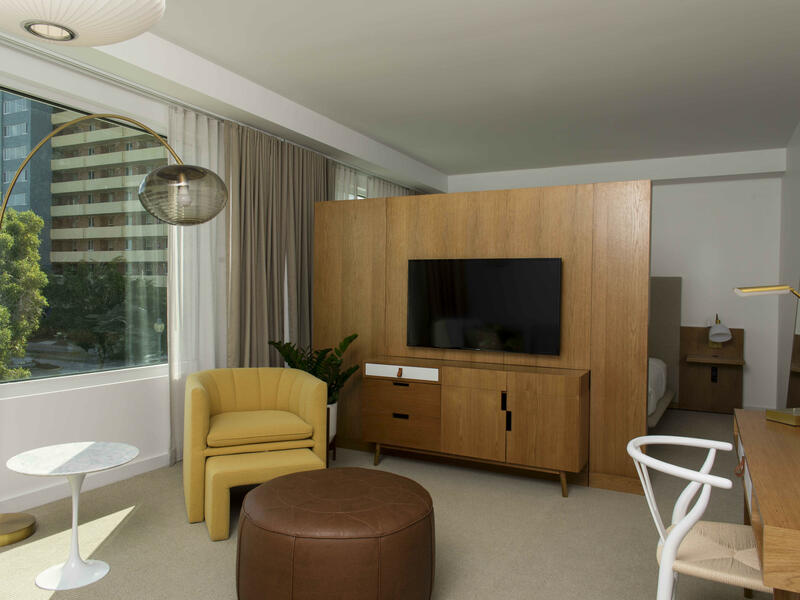 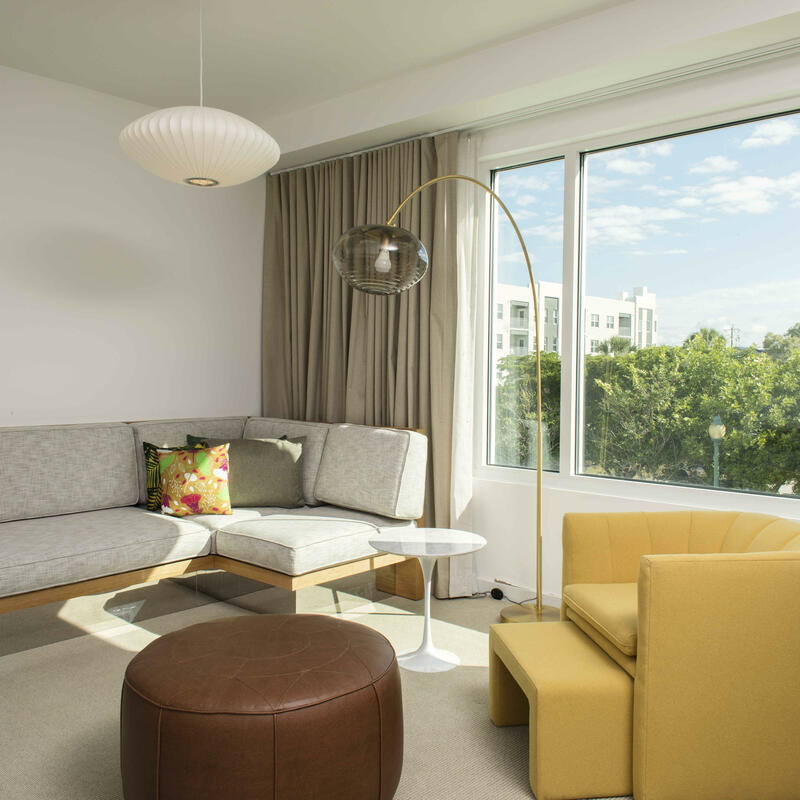 Gaze out at Sarasota from our city-view Deluxe Junior Suite. 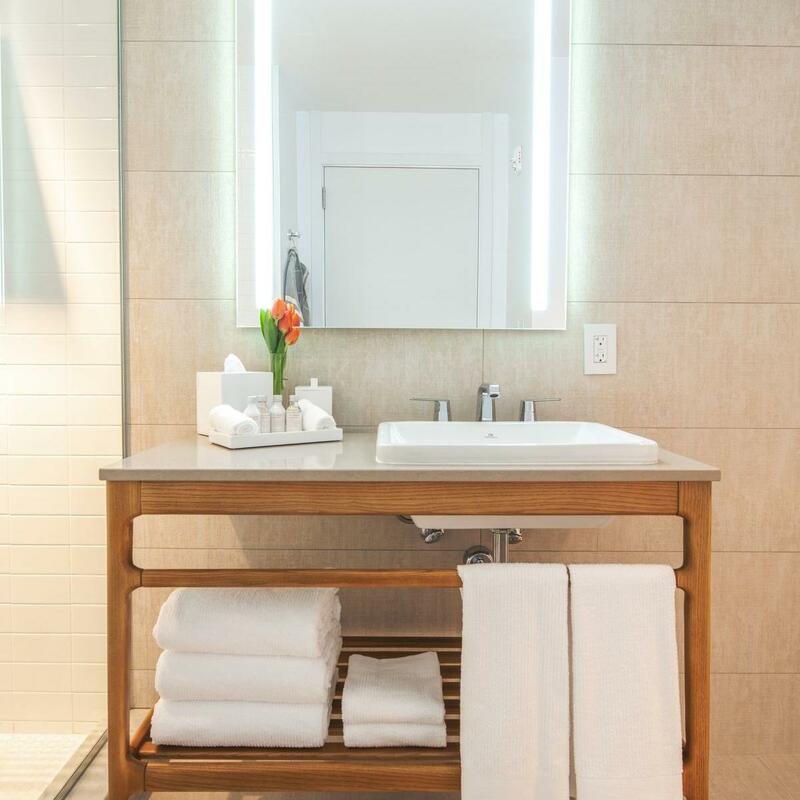 Its fresh, modernist design, separate sitting area and glass walk-in shower ensure a memorable visit. 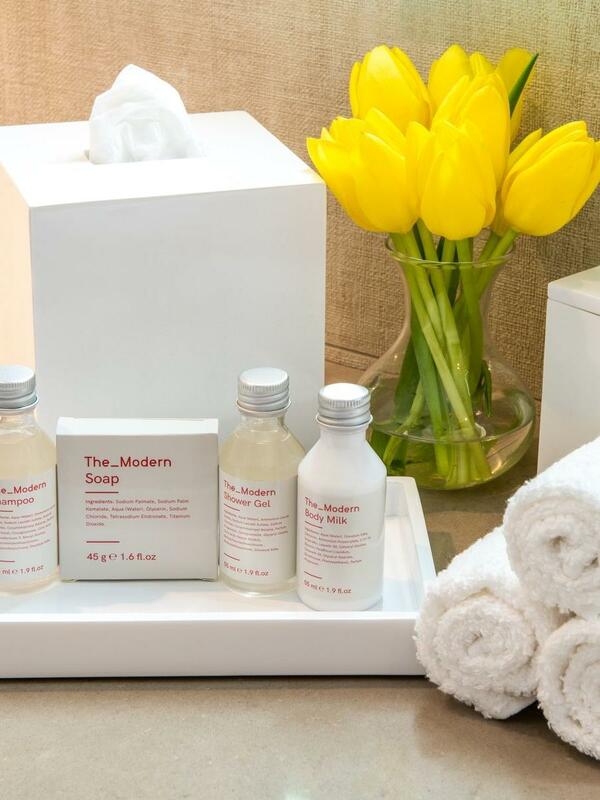 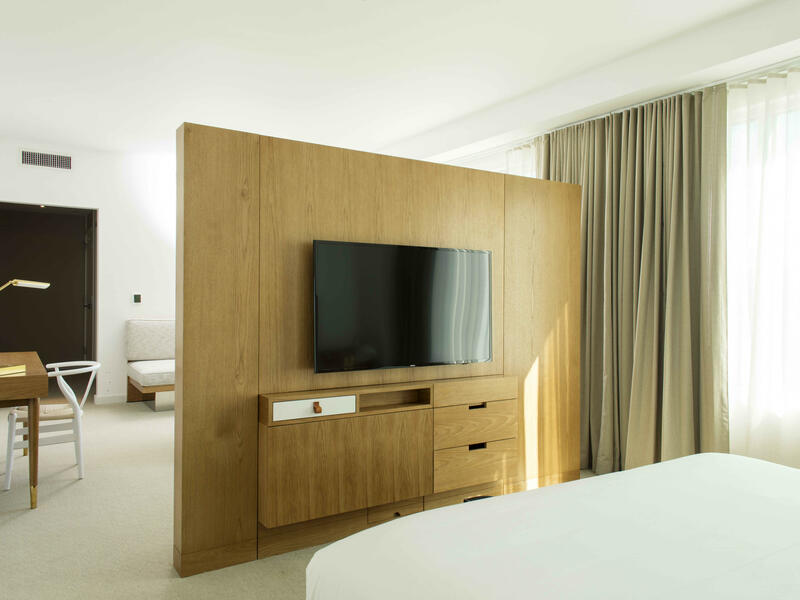 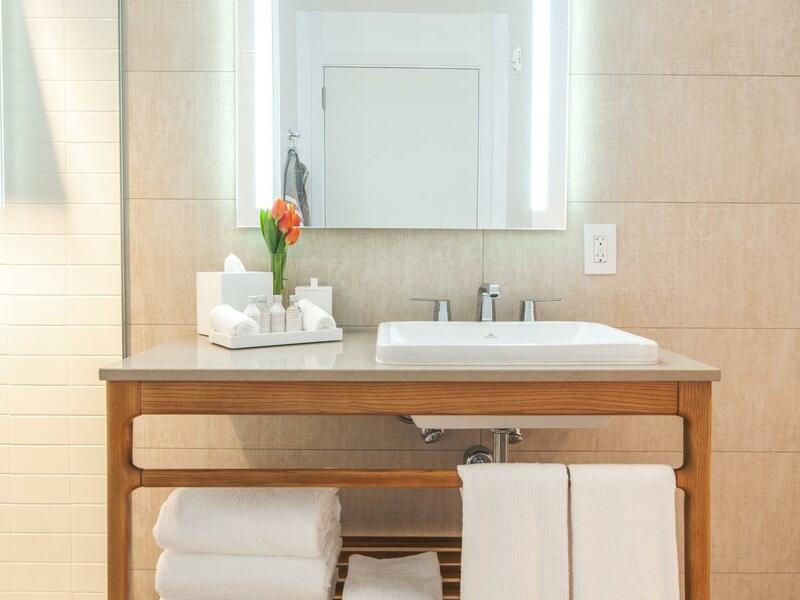 Air conditioning, high-speed WiFi, luxury bath items, designer furnishings and impeccable service are offered with all of our rooms.